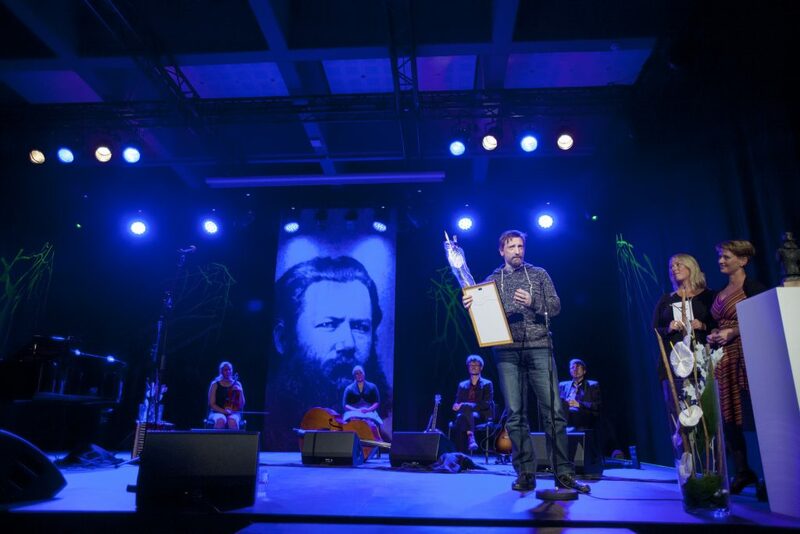 The project aims at bringing together the dramaturgic principles of two of the founding figures of modern drama, often seen as clear opposites, namely Henrik Ibsen and Berthold Brecht. The question is of course whether this is possible, but the applicant has argued convincingly that it is possible. The background to the project is an analysis of on the one hand the situation in Serbia and other countries in the Balkans as according to the project description ranked by various surveys as being amongst the most corrupt states in Europe. And on the other hand the project aims to create a theatrical comment to this situation by using Ibsen’s two related plays The Pillars of Society and An Enemy of the People staged in the manner which employs the principles from Brecht’s ‘teaching’ or ‘learning’ plays. According to the project description the plots of Ibsen’s plays – Pillars of Society and An Enemy of the People read as if taken from newspaper’s chronicles of today’s Serbia. 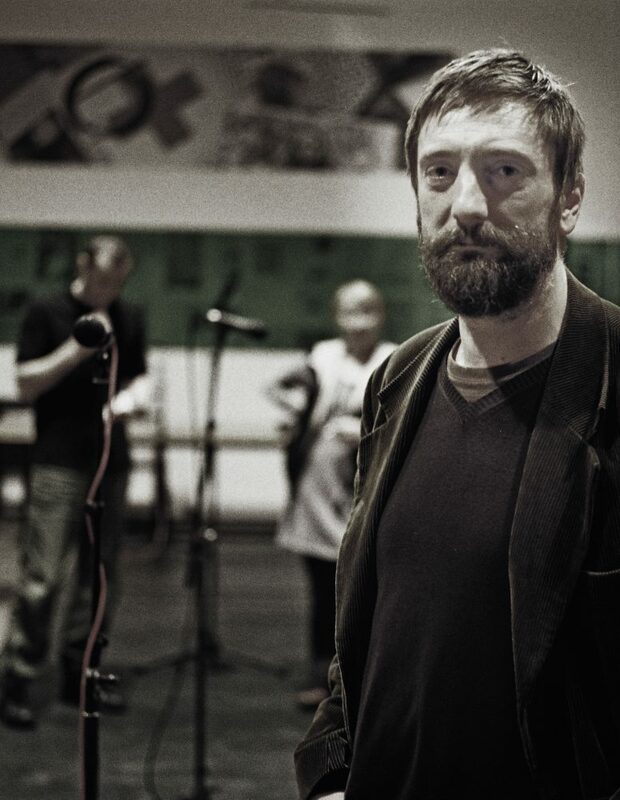 Zlatko Pakovic who is going to adapt and direct the plays by fusing them with the Brechtian principles of the epic theatre and the learning play, thus aims to offer models of life and society that speak to the audience in a manner that is both instructive and entertaining. This comes about through a creative mix of Ibsen’s psychological realism and Brecht’s method of critical deconstruction of reality. Thus the project hopes to cause a critical reaction from the audience that leads to abhorring hypocrisy and social, political, and economic corruption and encourage civic virtues and speak truth to authority regardless of consequences. 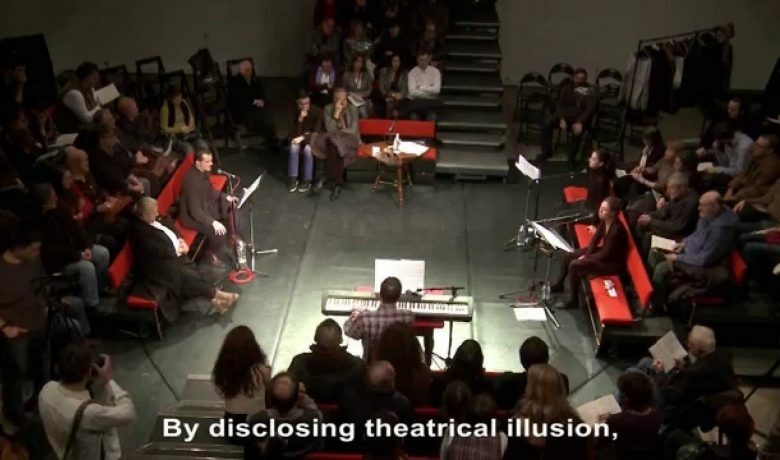 The aim of Brecht’s method was to change the passive spectator of classical drama into an active audience and partner in the creation of the play’s implications. The plan of the project is to merge the principles of Ibsen’s moral dramas with Brecht’s method of engaging the audience. Thus during the performance the audience will be invited to react and afterwards they will be encouraged to share their stories and experiences about the struggle against corruption and reflect on their own responsibilities, and identify those who ironically dub themselves and are identified as ‘pillars of society’. The project will be realized in three Balkan countries – Serbia (Belgrade), Croatia (Rijeka), Montenegro (Podgorica). The Jury is impressed with the ambition of building a bridge between Ibsen and Brecht, and the topical desire to engage the audience in contemporary political social problems through theatre. “Ibsen’s An Enemy of the People as a Brecht’s teaching-play” is based in Ibsen’s Pillars of Society and An Enemy of the People and aims to generate critical reflection and action against the hypocrisy of the new, morally unsound political and social classes which has emerged from wars and besmirched transitions. The ultimate goal is to influence attitudes and values of the young generation, which has been brought up and educated in the time of forceful divisions, destruction of social values and cohesion, and embezzlement of social property and public goods. Brecht’s teaching-play will change a classical audience into an active partner, in a creative public debate about corruptive behavior, social ethics and citizens’ responsibility for wellbeing of their communities. Zlatko Paković is a director, writer and journalist. 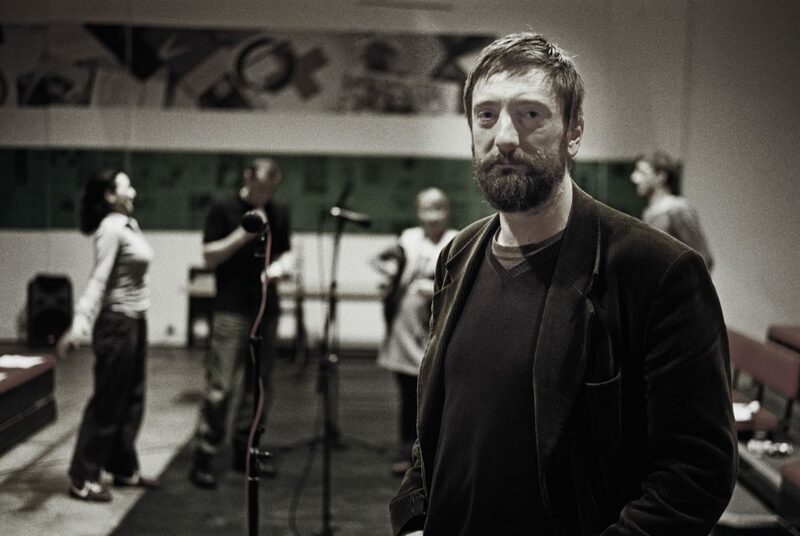 He graduated from the Faculty of Dramatic Arts in Belgrade, majoring in theatrical and radio direction. In the 1990s, he directed in theaters in Bulgaria and Cyprus, the past several years at the Center for Cultural Decontamination. His best known play is «To Kill Zoran Đinđić». He published two novels: «A Single Bed Room» and «Joint Ashes» (German edition, «Die Gemeinsame Asche», Berlin, 2013). He is a member of editorial staff of the newspaper Danas, for which he writes a column and theater criticism. He is recipient of the Desimir Tošić Award for the best column in 2010.